Ribbon Cutting to Unveil 140+ new booths! October 30, 2015 By Ohio Valley AntiquesIn Events, UncategorizedRibbon Cutting to Unveil 140+ new booths! 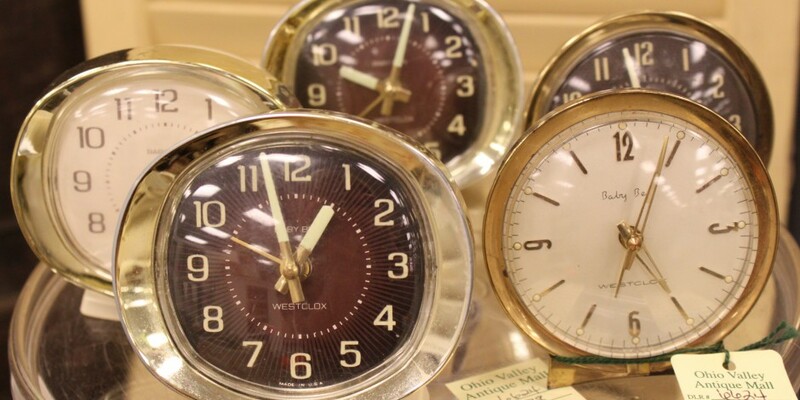 Father’s Day is Better with Ohio Valley Antique Mall! 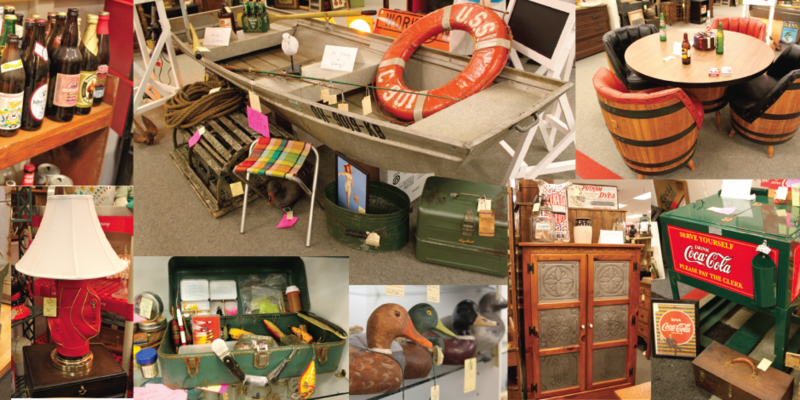 June 11, 2014 By Ohio Valley AntiquesIn EventsFather’s Day is Better with Ohio Valley Antique Mall! 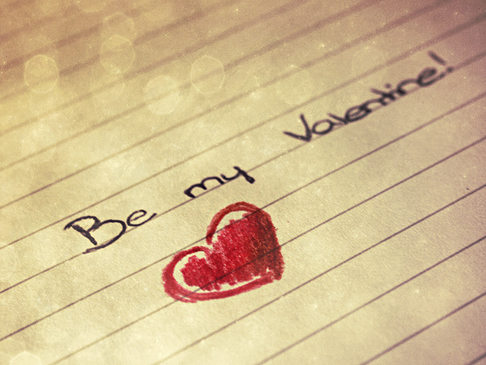 Ohio Valley Antique Mall’s Valentine’s Day Giveaway! January 27, 2014 By Ohio Valley AntiquesIn EventsOhio Valley Antique Mall’s Valentine’s Day Giveaway! All Gift Certificates are 10% off! 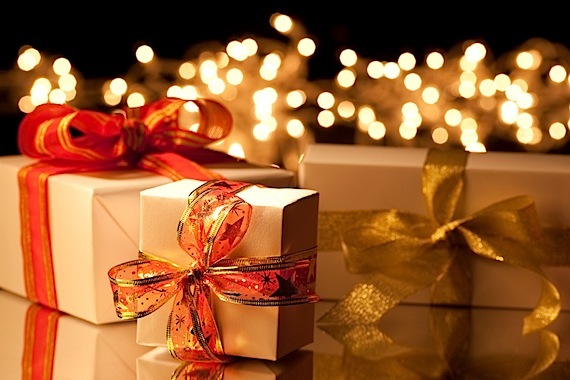 December 14, 2013 By Ohio Valley AntiquesIn UncategorizedAll Gift Certificates are 10% off! Free Cookies, Hot Chocolate, and Live DJ! 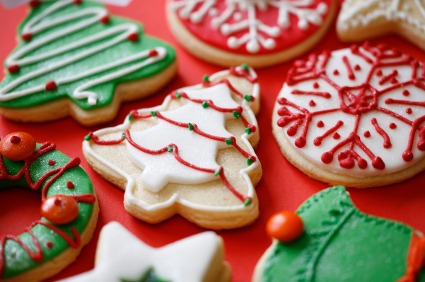 December 14, 2013 By Ohio Valley AntiquesIn UncategorizedFree Cookies, Hot Chocolate, and Live DJ!